BERKELEY COUNTY, SC (WCSC) - The Berkeley County School Board had an emergency meeting Monday night to seek legal advice regarding an allegation of criminal misconduct. The board sent out a notification Monday afternoon announcing the meeting would be an executive session to discuss "Legal Advice Concerning Investigative Proceeding Regarding Allegation of Criminal Misconduct." During the board meeting, the council immediately went into executive session which lasted roughly an hour. Upon entering back into the public meeting, the council adjourned. Several board members said they had no comment on the matter. 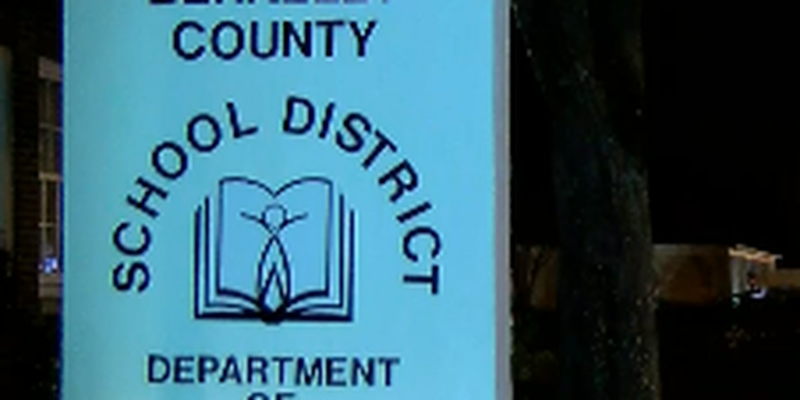 Berkeley County Sheriff's Office told Live 5 News they do not have an investigation regarding the school district and State Law Enforcement Division had not yet responded on Monday night. In December, former Berkeley county Superintendent Dr. Rodney Thompson pleaded guilty to ethics violations after he and former Communications Director Amy Kovach were indicted for using government resources to influence the 2012 Yes for Schools campaign. It asked voters to raise taxes for new schools.